Manchester United and Paris Saint-Germain will renew the battles in the elite European tournament. The two teams will meet at Old Trafford on Tuesday in a 1st leg of their 1/8 final tie. 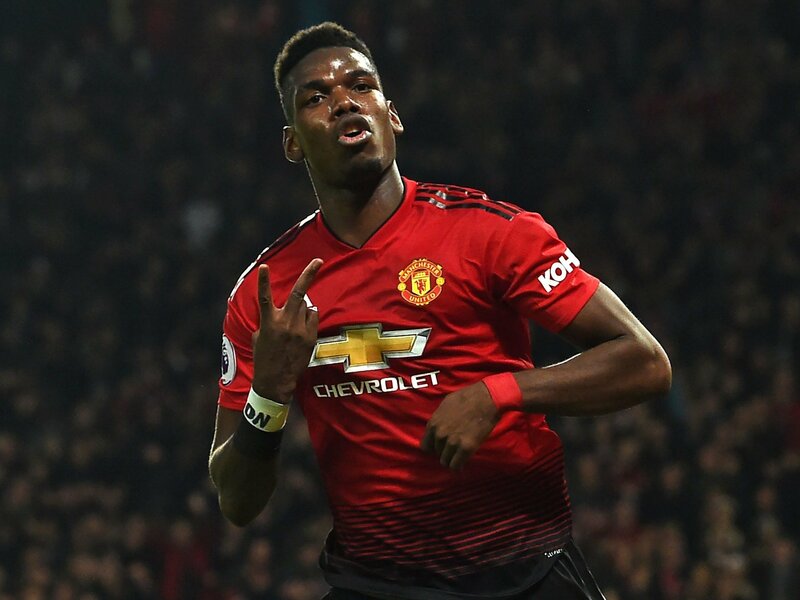 When the draw was made back in December, United had won just one of five games, but rejuvanated under Ole Gunnar Solskjaer, the Red Devils have won 10 from the last eleven outings and Paris SG will know thay are meetings a totally different side than the one that took part in the group stages of the competition. In the knockout stages of the Champions League the rule for away goals is valid. Last game at this venue: The only game between the sides took part in USA at neutral venue. Worth mentioning: The only H2H game so far was part of the friendly tournament International Champions Cup that serves for off-season preparations for the teams. Top performers Manchester United: Paul Pogba 11 goals 8 assist, Marcus Rashford 9 goals 6 assists, Anthony Martial 9 goals 2 assists. 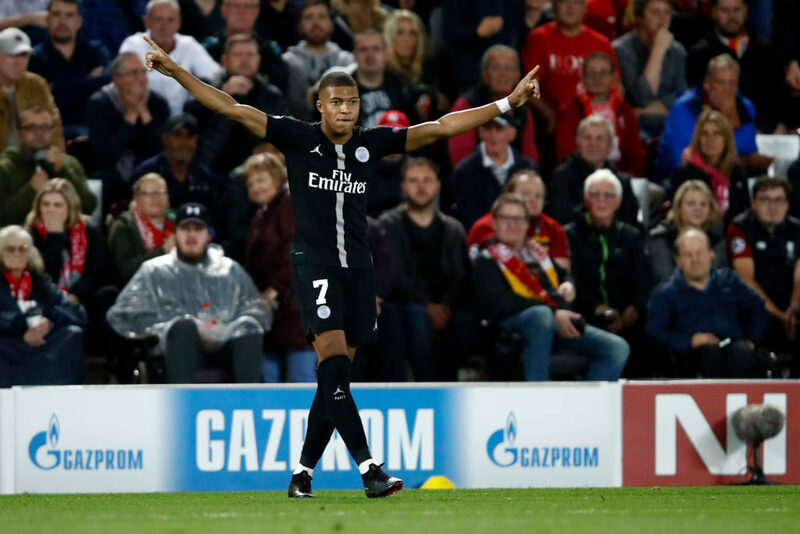 Top performers Paris SG: Kylian Mbappe 18 goals 5 assists, Edinson Cavani 17 goals 3 assists, Neymar 13 goals 6 assists. 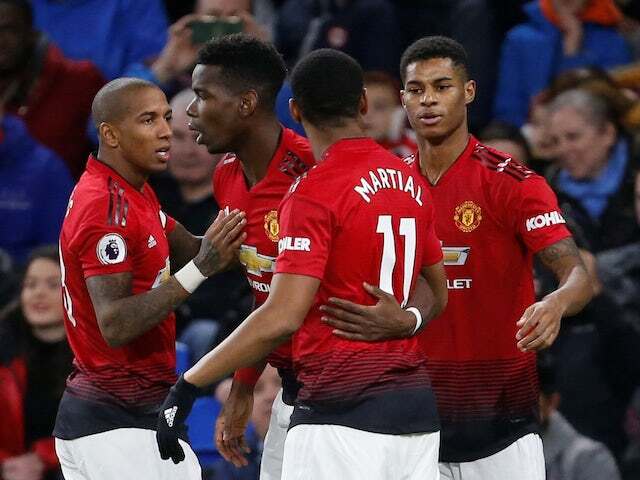 Worth mentioning: Manchester United have progressed to the next round on six of the seven two-legged knockout encounters when they meet a French side. Ole Gunnar Solskjaer’s only experience in the Champions league are the six games in the preliminary rounds that he played when at the helm of his former club Molde. Paris SG have scored in eleven consecutive CL away games, but managed to keep just two clean sheets in the process. Goals were scored in both halves in each of those eleven matches. The French champions have won just one of the ten games they played in England, with the most recent memory – the loss at Liverpool. Missing players Manchester United: Mateo Darmian, Marcos Rojo, Antonio Valencia. Missing players Paris SG: Neymar, Edinson Cavani, Marco Verati.